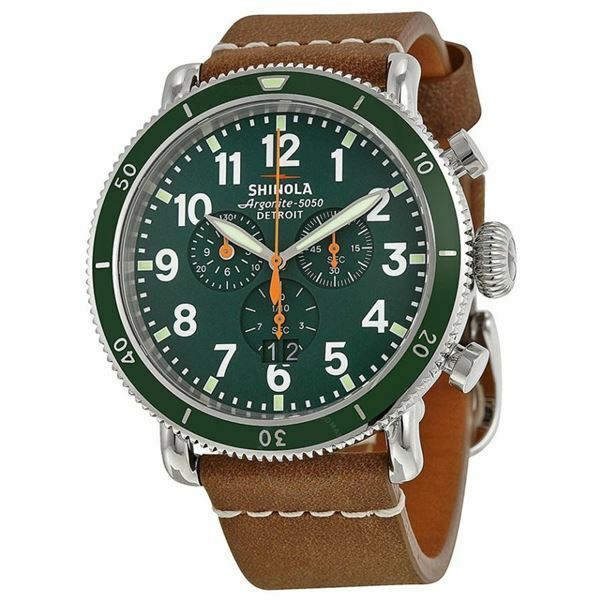 Watches - Birmingham, Mountain Brook, AL - Bromberg & Co Inc.
At Bromberg & Co Inc., we know that buying the perfect watch is an investment that will last a lifetime. We are proud to carry a wide variety of beautiful, timeless watches from the most exclusive designers. No matter the occasion, an elegant designer watch makes a wonderful gift for your loved one. Bromberg’s has been family owned and operated since 1836, and we have been serving the Birmingham area for more than a century. Bromberg’s solid reputation comes from our commitment to meeting the needs of our most discerning customers. Our timepieces are crafted from precious metals and set with fine jewels. We want to help you find a sophisticated piece that you will love for years to come. We also offer custom engraving on all of the watches we carry. No matter his style, Bromberg’s has a fine designer watch to match. For the refined businessman, consider the Detroit-made Shinola Argonite 5030 or a selection from our Tag Heuer line. For the man who enjoys his wealth, a sleek watch from designer David Yurman is a perfect mix of classic and modern. If his tastes are classic, an excellent choice would be the Raymond Weil Freelancer. 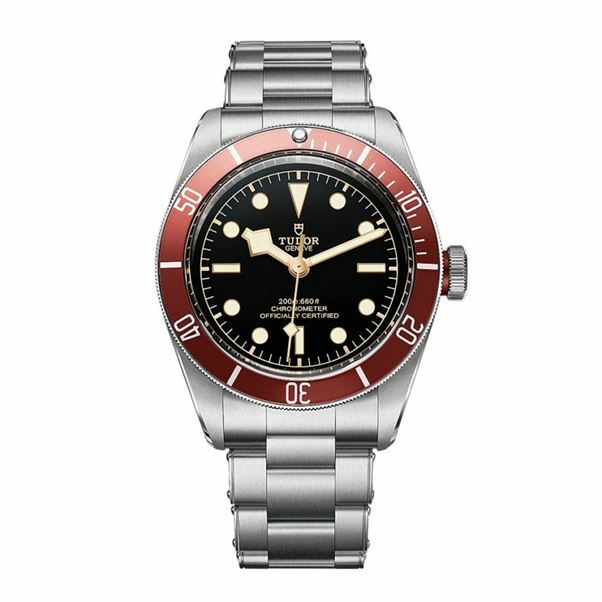 A modern artist will love the Tudor Black Bay 36, with its Art-Deco inspired bold, numberless face. And for just a touch of whimsy, this Frederique Constant has elegant dials and features a sun, moon, and stars depending on the time of day. Our women’s watches are also available in a number of brands and styles. 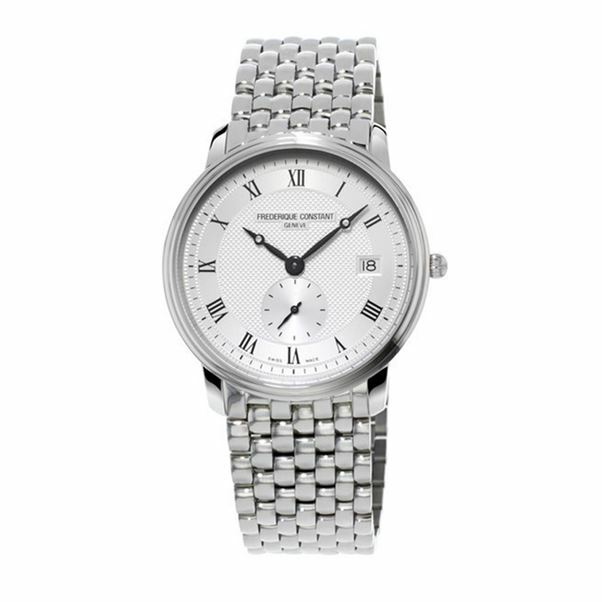 For the classically elegant woman, a Victorinox Swiss Army Watch will suit her perfectly. For a little more whimsy, consider the Tudor Style with a modern pink face. For the woman who prefers to make an entrance everywhere she goes, a watch from our collection will compliment every look. Shop our one-of-a-kind selection curated from the top designers in the world. 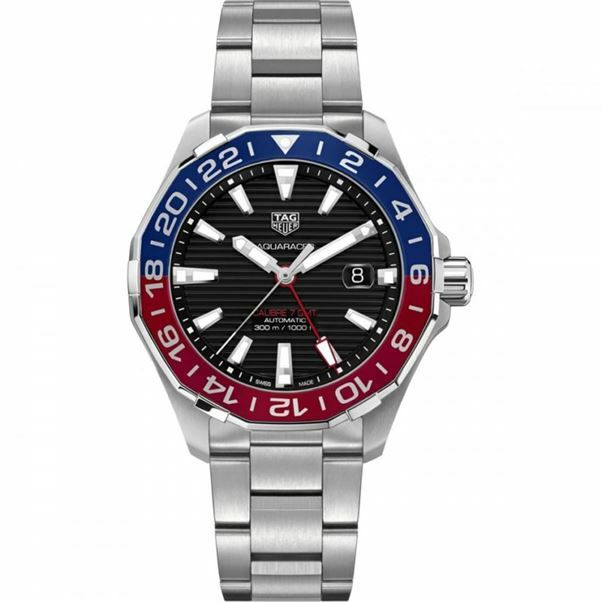 Browse our selection of watches online or come in to visit our showroom and let our quality trained staff help you find the perfect piece for your collection.